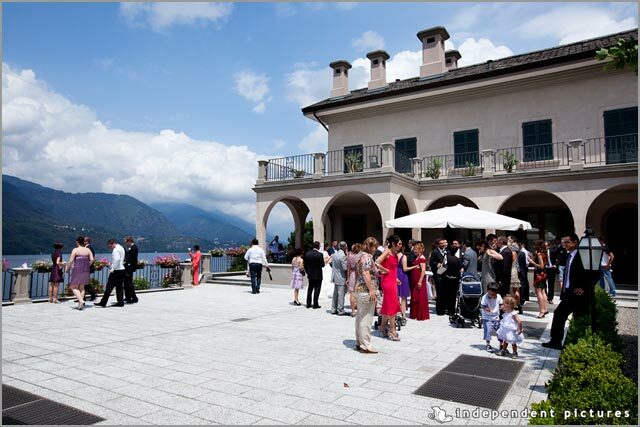 From the start of 2009 Lake Orta can boast a new and spectacular location for weddings: Villa Ortea, situated close to Pettenasco, in one of the most picturesque corners of the eastern lake shore and just a short distance from Orta and the island of San Giulio. Ortea Villa is not just any old location: originally built in the early eighteenth century and has recently been restored with the aim of turning it into a structure dedicated to receive any type of event, with an internal capacity of up to 250 seats and completely functional in all respects: the large service areas for catering, private parking and above all the possibility of arranging the reception outdoors, taking advantage of the large terraces overlooking the lake or the beautiful park that surrounds it. 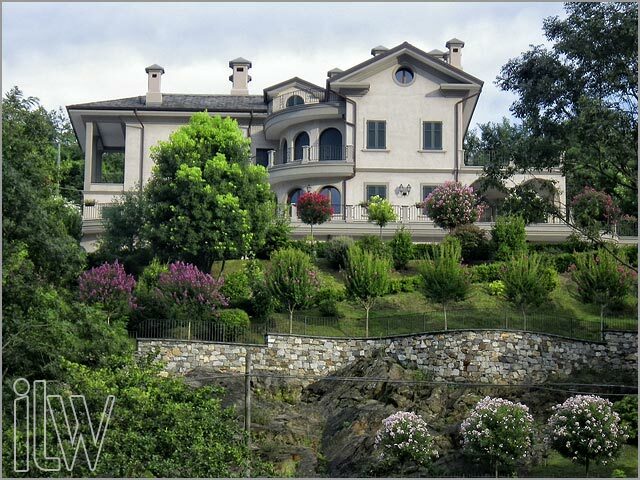 It has it’s own garden, the “pride and joy” of Villa Ortea, able to bestow the wedding couple and their guests a true “full immersion” into the greenery that few other locations are able to offer. The park, which is structured over multiple levels covering a 20,000 square meter area, after decades of neglect has taken life again, thanks to the deep rooted passion for nature that owner Ms. Ariella and her sons Aron and Federico joyously share. Quickly becoming a kind of important botanical garden full of hundreds of different species, occasionally rare, to mention the more important, there are collections of Camellia, Rhododendron, Azalea and Kalmia, typical plants of the prealpine lake area of Piedmont that are shown by the virtue of their spectacular spring blooms. If, however, you are thinking of getting married during the summer, given that the Villa Ortea park will delight you and your guests with a series of colourful blooms: from Hibiscus to Oleander and even to Hydrangea’s and some fine varieties of Lagestroemia that bestow you with the perfect setting for your wedding photographs, along with magnificent views of Lake Orta that stands in the background. A beautiful and evocative walk lets you visit the whole park with extreme comfort, whilst meandering through the paths and discovering the most beautiful sights. 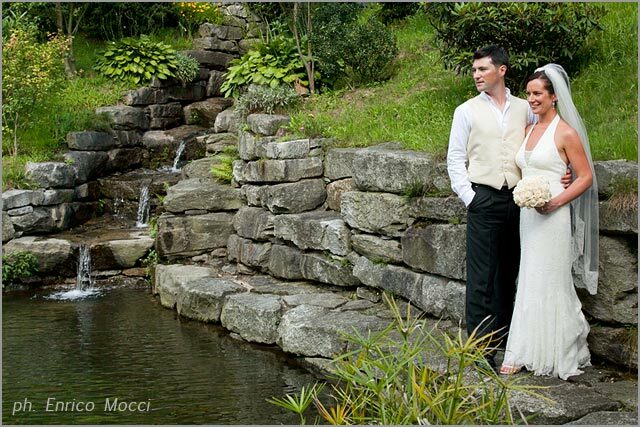 At the top of the garden, a small romantic lake, sealed by a beautiful waterfall set among the rocks, calls for moments of tranquility and contemplation. 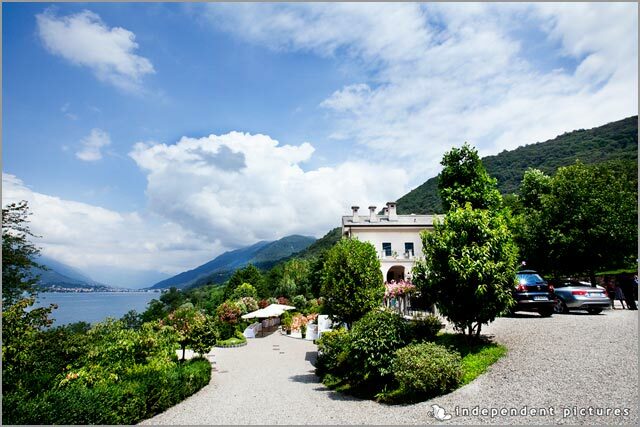 Villa Ortea is a unique location for weddings: come and discover it and you will be fascinated! 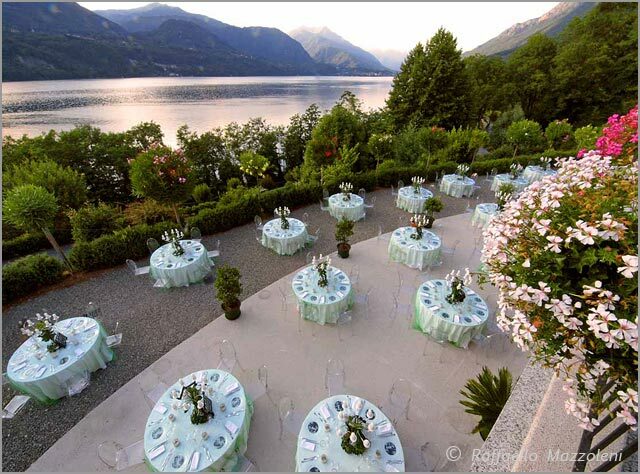 Italian Lakes Wedding Team is made up of several professional wedding planners and floral designers with a long experience on Italian Lakes locations. The Team knows the territory in every single detail and will be able to follow you on every important choice you will take. 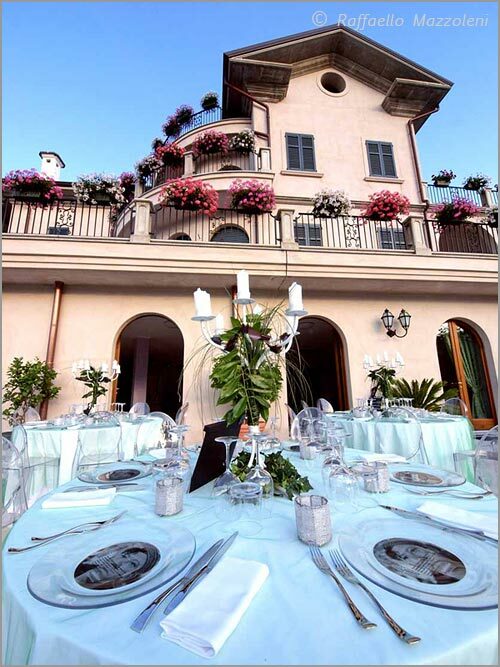 Our coordinators are based locally in the areas we serve so whether you decide for a wedding in Rome or Bracciano, a wedding in Como or Stresa, or a Wedding on lake Garda or Lake Orta, we will grant the same level of service. Our Team will be able to provide you every kind of supplier, florist, photographers, musicians, designers celebrants, witnesses and help as far as your documents are concerned, and anything you may think of. 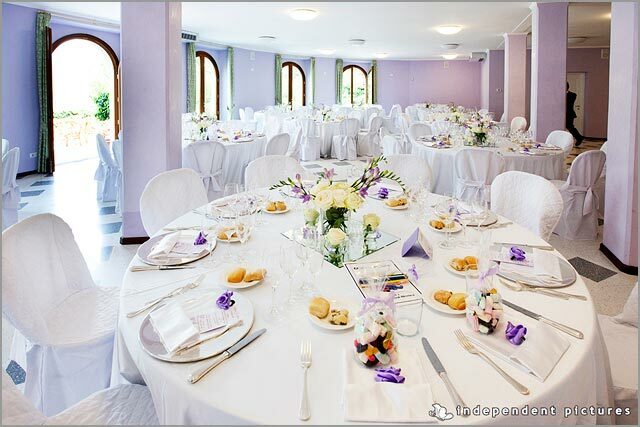 Italian Lakes Wedding Team will literally pamper you! 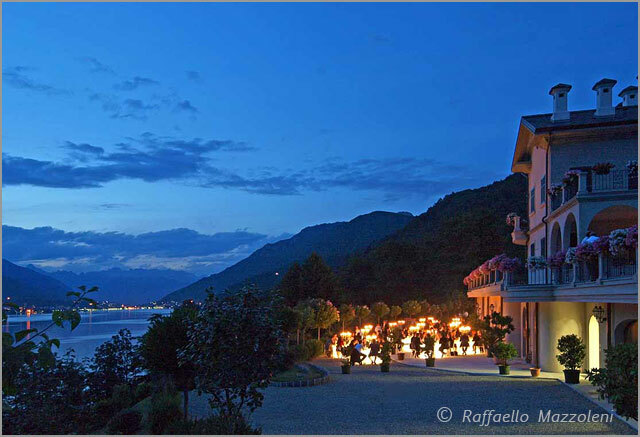 For any information about wedding on Lake Orta please CONTACT US.